In the year 1970, E.F. Codd invented the terminology ‘relational database’ at IBM. 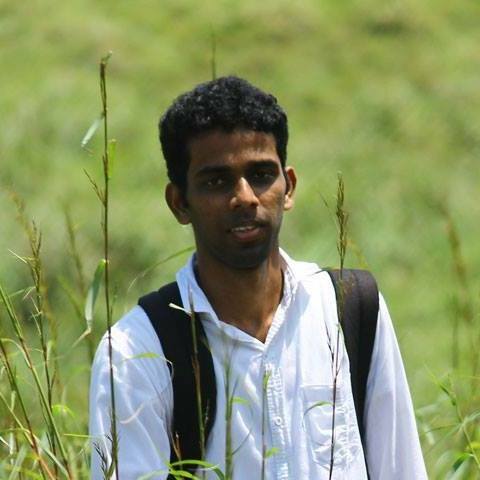 He referred to this term in one of his research papers, named ‘A Relational Model of Data for Large Shared Data Banks’.1 You can find more references to what exactly relational means in this paper and the papers released later. The data would be presented to the user in a tabular form, also known as relations, which is a collection of tables and each table consists of a set of rows and columns. Relational operators would be provided to organize the data in the afore-mentioned tabular form. It is known that the very first RDBMS system sold was Multics Relational Data Store followed by Ingres and IBM BS12. Though not strictly based on relational theory, RDBMS is a product that showcases data arranged as a collection of rows and columns. And these RDBMS products follow some of the Codd’s 12 rules. With an RDBMS, it is possible to embed a collection of programs or capabilities, enabling IT and other related teams to create, edit, update, manage and interrelate with a relational database. Structured query language (SQL) is implemented by most commercial RDBMS systems for accessing the database. Some experts are of the opinion that RDBMS can run by itself without the intervention of SQL as it was developed after the introduction of the relational model. 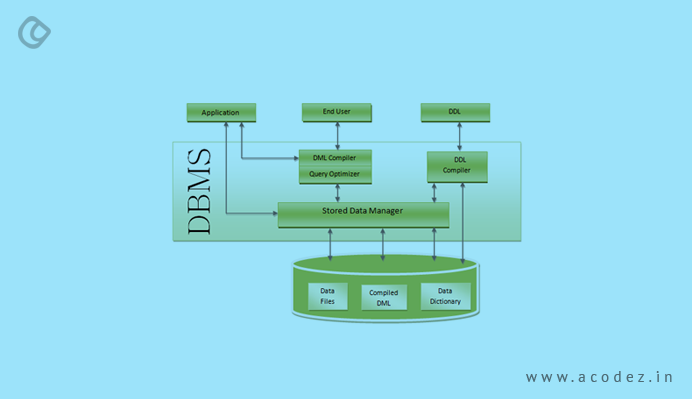 RDBMS belongs to the database management system (DBMS) category. 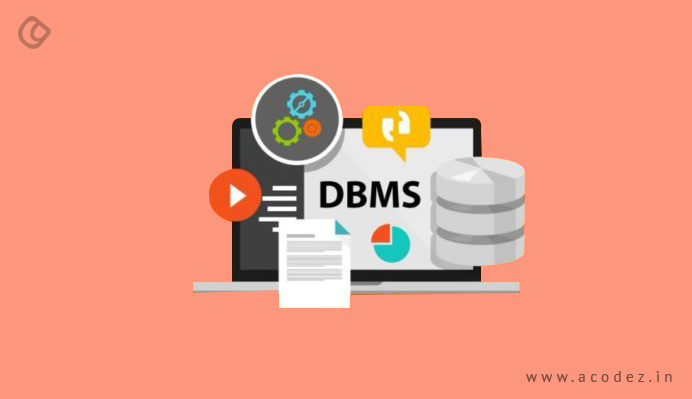 This kind of DBMS comprises a row-based table structure connecting related data elements and the essential functions to maintain security, accuracy, consistency, and integrity of the data. What are the main functions of an RDBMS? These features are the reasons why RDBMS is widely used across the world. In simple words, RDBMS is the software system that allows storing data in the form of tables. As we discussed, data stored within RDBMS is in the form of rows and columns and this kind of a setup is often referred to as tuples and attributes. With DBMS, data is stored as a file, while RDBMS stores data in the form of tables. 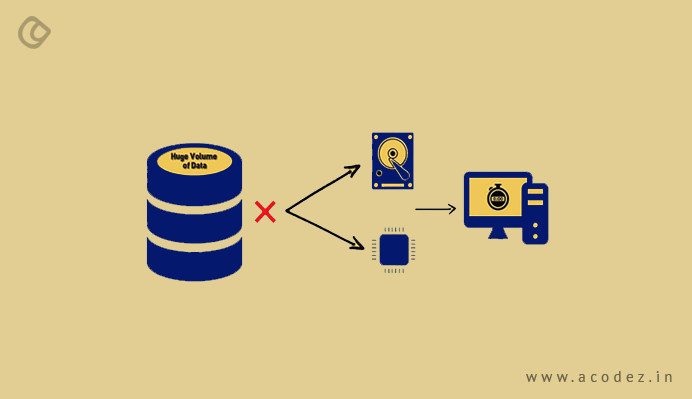 Data is stored in a navigational or hierarchical form in DBMS, while RDBMS implements a tabular structure where the headers are used as columns names and the rows comprise the corresponding values. While RDBMS can accommodate multiple users, DBMS allows only one user. DBMS does not implement the Atomicity, Consistency, Isolation, Durability (ACID) model for storing data, which can bring about inconsistencies within the database. Whereas RDBMS is based upon the ACID model for consistency in a structure of the data. DBMS program manages databases present within the computer networks and system hard disks. RDBMS is a database system that helps in maintaining relationships with the tables. DBMS exercises a lower software and hardware need; while with RDBMS, these needs are even higher. Though RDBMS can be normalized, DBMS does not support normalization. RDBMS offers entire support for distributed databases, while DBMS does not support it. DBMS can handle only small amounts of data, while RDBMS can handle any amount of data. RDBMS complies around 8 to 10 rules, while DBMS complies less than seven rules. RDBMS offers a huge security, while DBMS offers zero security. Examples of DBMS include file system, XML, Windows Registry. Some of the examples of RDBMS are SQL Server, MySQL, Oracle and so on. Now, you know why RDBMS came into the bigger picture and how it might be the perfect fit for your requirement. We are going to provide deeper insights into the advantages and disadvantage of RDBMS. As discussed, the table format can be easily understood by the users, which makes it simpler for them to use it. The data access and data organization are arranged using a natural structure. Matching entries can be located with ease using database queries. 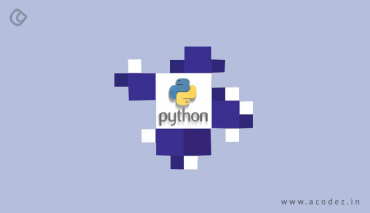 An RDBMS comprises a software program, server daemon, which has been specifically designed to capture requests sent over a network, facilitating the communication between database clients and the database. Here the users are not required to log in to the computer system to access or use the database. This facilitates the users with a convenience and a security layer for your database. Developers utilize this network access facility to create desktop tools and web apps to interact with databases. As discussed previously, an RDBMS supports a standard language that most of us are familiar with – SQL. This is mainly because the syntax of SQL is simple. It implements keywords and phrasing in the English language. This further makes it easier to learn and interpret. Sometimes, an RDBMS is known to add non-SQL database-specific keywords, functions, and features to this SQL awesomeness. Though RDBMS does not account as the fastest known database management system structure, since it offers a number of features, such as ease and simplicity, speed is automatically overridden. 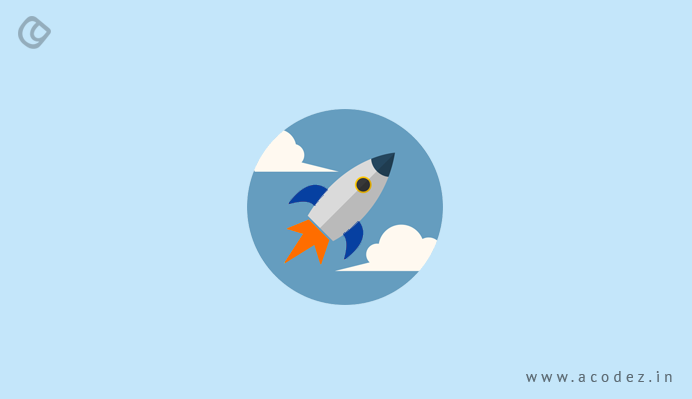 There are a variety of optimizations that have been planted into the RDBMS along with the database design that further helps in performance enhancement, thereby facilitating the RDBMS to perform faster for all applications and data sets. Technological enhancements, decrease in memory and storage costs, and increase in processor speeds are some of the factors that contribute to helping the technicians build faster systems for covering up deficiencies in the performance of the database systems. With RDBMS, maintenance is easier as it helps the database admins or technicians to maintain, repair, control, test and even back up the databases that reside within their main system. A built-in automation system or automation tools within the RDBMS on the operating system helps in automating these functions. As already discussed, the user access is multiple. So, more than one user can access one database at the same time. As the data is being updated or changed, users can utilize the built-in locking and transactions management functionality to access the data. This mainly helps in overcoming any possible crashes between more than one users working on the data and prevents users from accessing or using data that has been partially updated. With the authorization and privilege control features in an RDBMS, it is possible for the database administrator to stop any access requested by authorized users. But permissions can be assigned to individual users taking into account the database activities they are intended to handle or undertake. This authorization is determined depending on the remote client IP address, which is combined with user authorization, which restricts access to selected computer systems. The expense of maintaining and even setting up a database system is relatively high and one of the drawbacks of relational databases. A special software is required for setting up a relational database and this could cost a fortune. 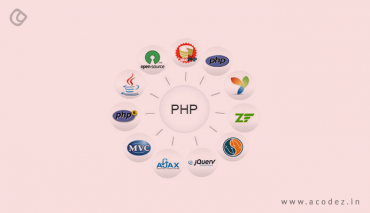 For non-programmers, they would need to implement a number of products to set up this database. It might not be an easy task to update all the information and finally get the program running. For large firms with a need for a more vigorous database, it would be imperative that you get external help from an experienced programmer to build a relational database implementing SQL. Also, you would need to get a proficient and experienced relational database administrator to manage and control this database. No matter what data you use, it is required that you ingress it from other databases, including Excel spreadsheets or text files. But you can also enter the data via the keyboard. If you intend to store highly confidential information, 2 it is required that you secure your data against any kind of unauthorized access. The complication in information is another shortcoming of relational databases. The data arranged within relational databases are based on common characteristics. Systems such as multimedia products, complicated images, numbers, and designs have a structure that can accommodate applications that are complex and are easily scalable. Relational databases impose limits on field lengths. While designing the database, it is necessary that you specify the data volume you intend to introduce within any field. Since some of the search queries are or might be precise than the original ones, this might lead to loss of data. These are some of the advantages and disadvantages of RDBMS. 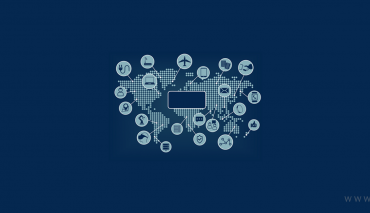 Now, you have enough data to determine whether it is the best fit for your business needs. Acodez is a web development company India offering all kinds of web-related services to our clients in India and abroad. We are also an SEO agency offering inbound marketing solutions, helping businesses take their journey to the next level. For further information, you can contact us today.